I'm a wealth advisor helping my clients get the best life possible with the money they have. Having enough purpose to wake up in the morning and enough money to sleep well at night, requires a process for managing assets and risk to capture market growth, while reducing future tax obligations. As a financial advisor I help my clients get the best life possible with the money they have. We make this possible by working together to anticipate life transitions and to be financially prepared for them. 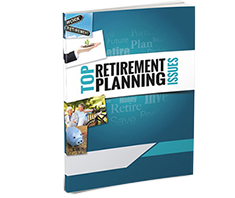 As life unfolds our needs will evolve, and critical life events can derail a retirement plan, these stages in life will trigger the M1 process to put all the pieces of the puzzle together, so that you’ll have the complete picture. This financial blueprint is a dynamic plan to navigate life events and accomplish financial goals, as life doesn't stop when we leave a career. Successful retires retire to something, not from something. It’s about having enough purpose to wake up in the morning, and enough money to sleep well at night. How will you spend your 168 hours a week? 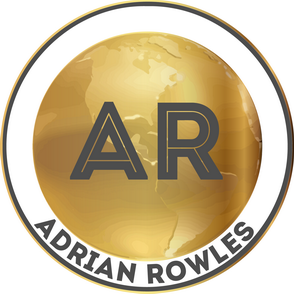 Adrian Rowles is a financial advisor, and a senior wealth manager partnered with the world's largest independent financial consultancy, the DeVere Group, offering impartial financial advice to help individuals protect & grow capital. 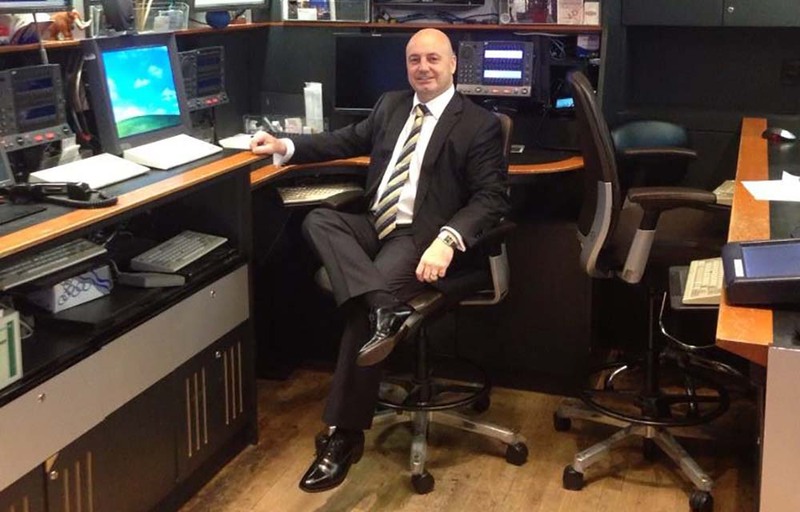 Based in Tokyo, Japan, Adrian earned his International Certificate in Wealth Management with the Chartered Institute for Securities & Investment (CISI) and his Diploma of Financial Planning from Kaplan University. The Institute of Trading and Portfolio Management awarded Adrian a Distinction grade on completing the Professional Trading Masterclass. It is always better to prepare, than to repair. If you haven't started planning yet, now is the time to start.